The takeMS DDR3 1333 G (8-8-8-24 @ 1.5V) memory has been developed for the highest demands. 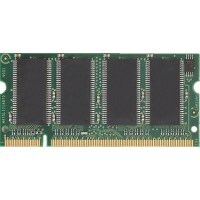 They are JEDEC compliant as well as all other memory modules developed by takeMS. It offers more speed, higher bandwidth and lower power consumption compared to the DDR2 standard.